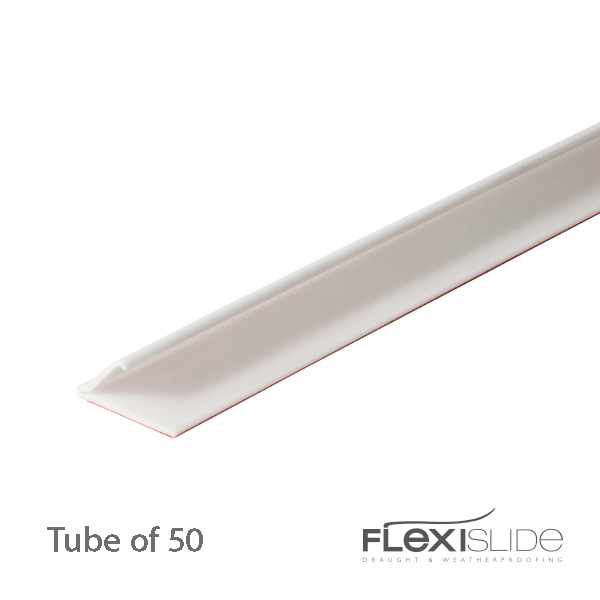 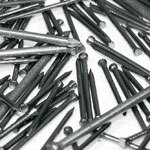 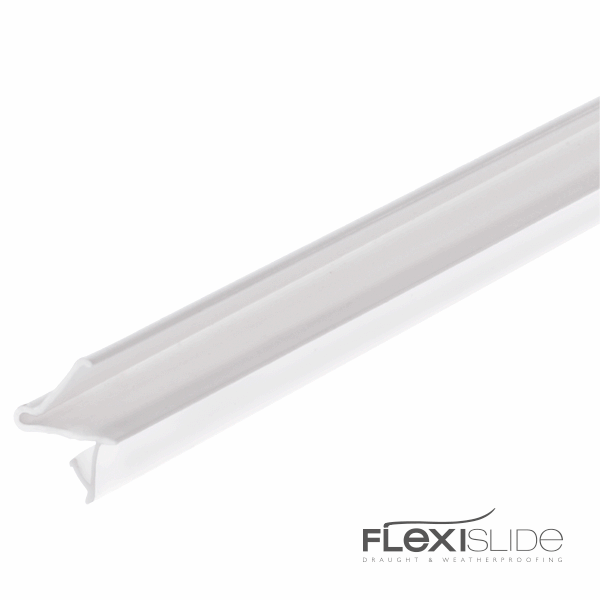 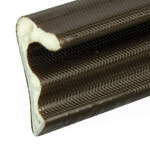 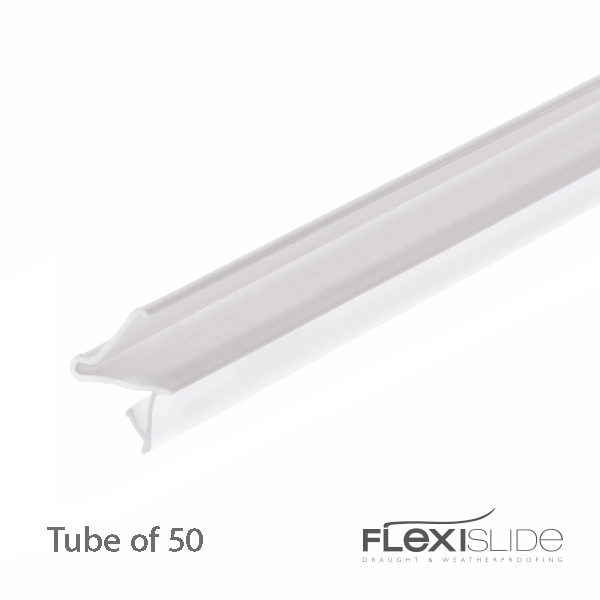 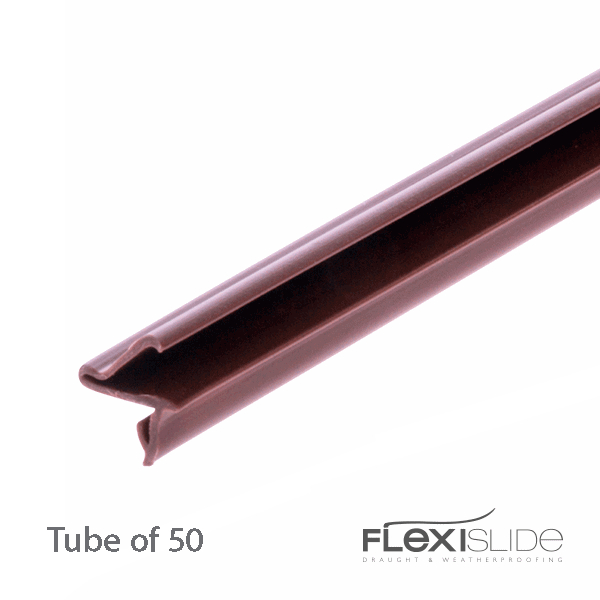 Industry recognised Flexislide is manufactured to the highest possible standards in our own UK factories. 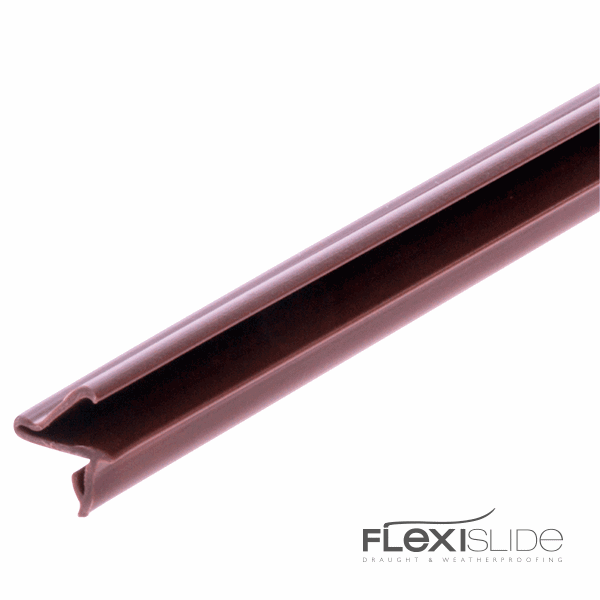 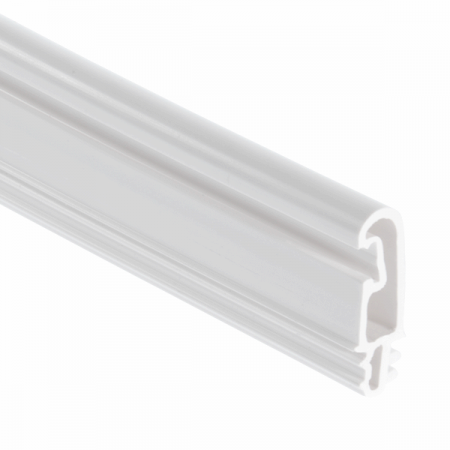 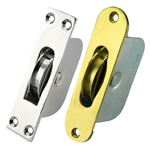 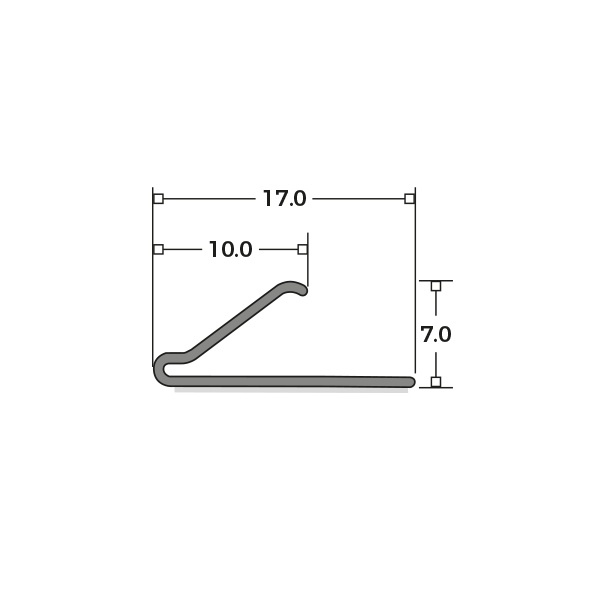 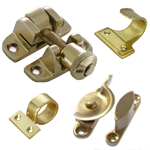 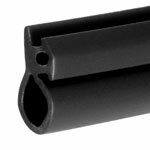 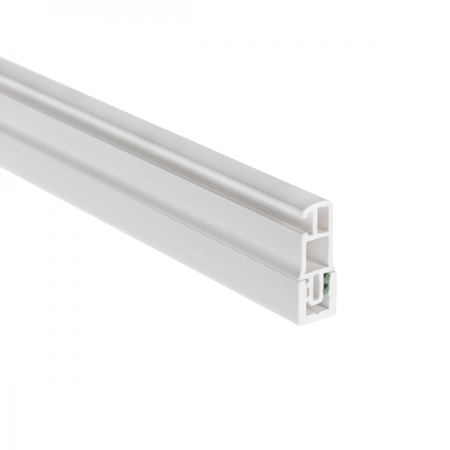 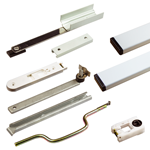 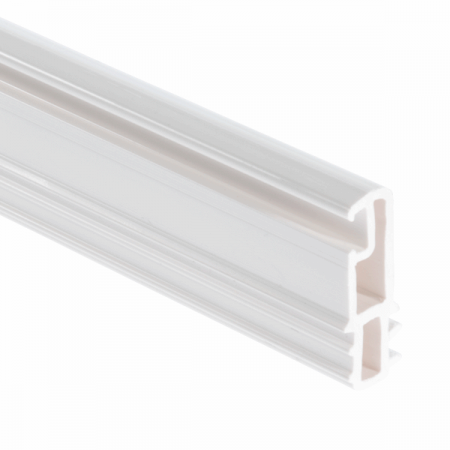 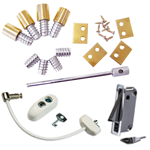 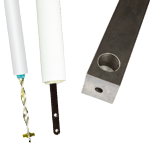 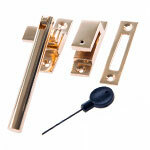 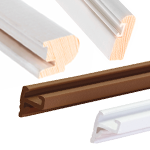 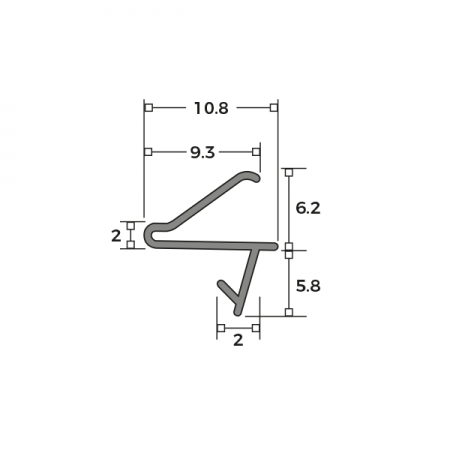 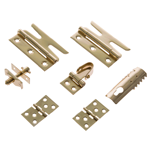 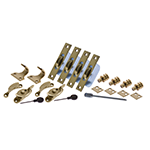 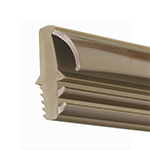 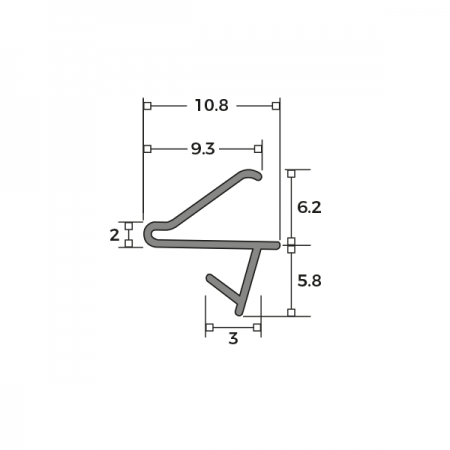 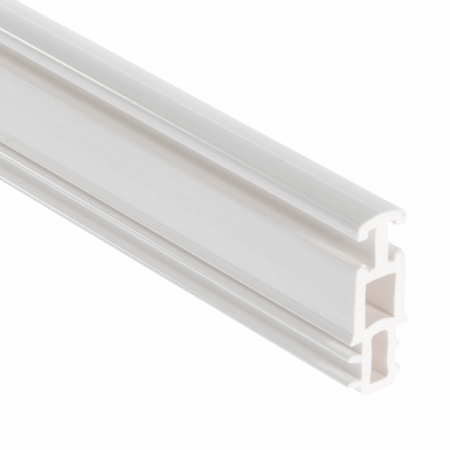 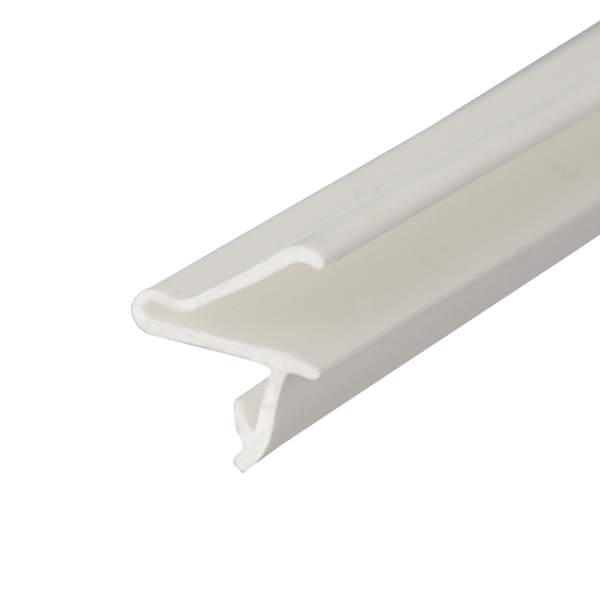 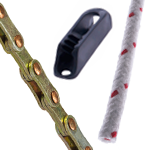 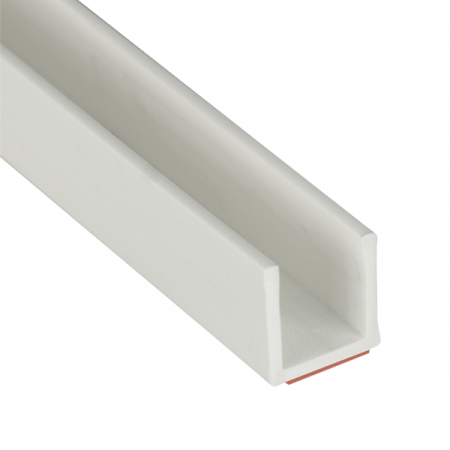 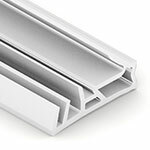 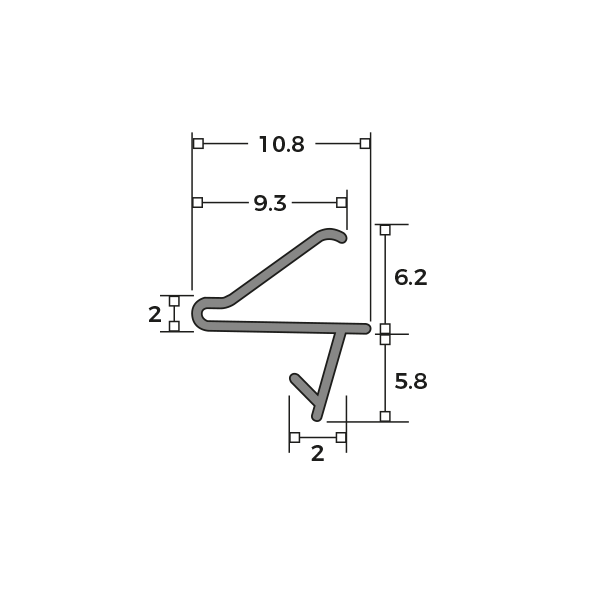 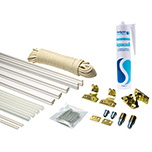 Flexislide is designed to fit along the side jamb preventing rattling and providing additional draught and weatherproofing for your sash window. 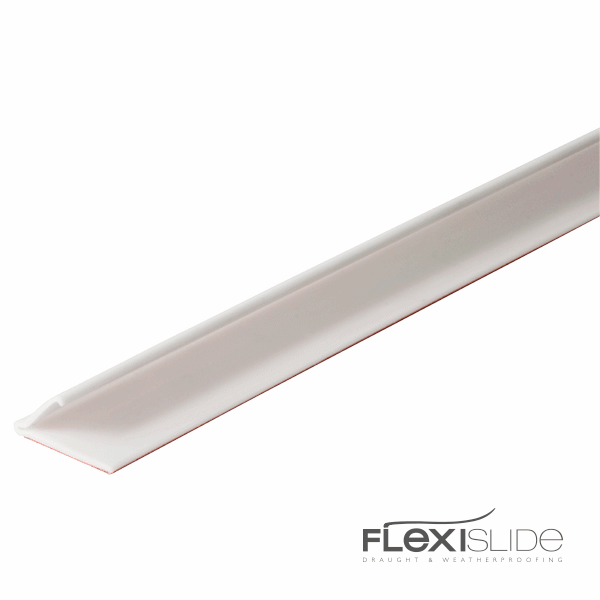 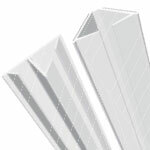 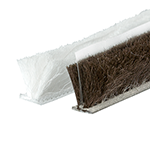 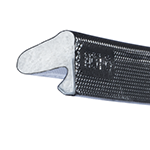 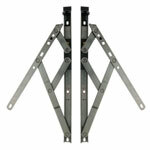 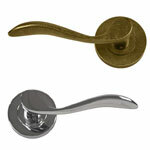 Manufactured from a semi-rigid polypropylene, the flipper is rigid enough to cushion the side of the sash and keep its shape. 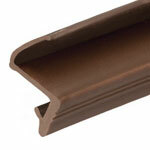 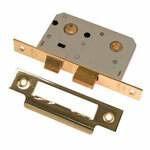 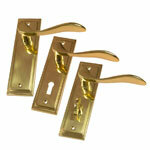 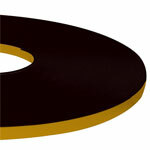 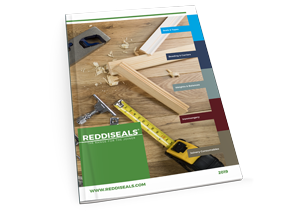 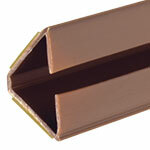 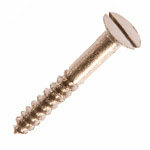 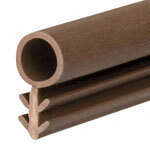 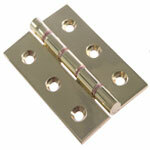 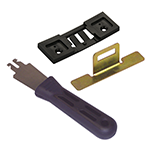 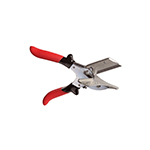 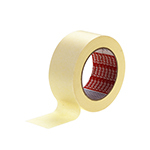 The FX221/3 fits directly to the wood with self-adhesive tape, eliminating the need to rout a channel. 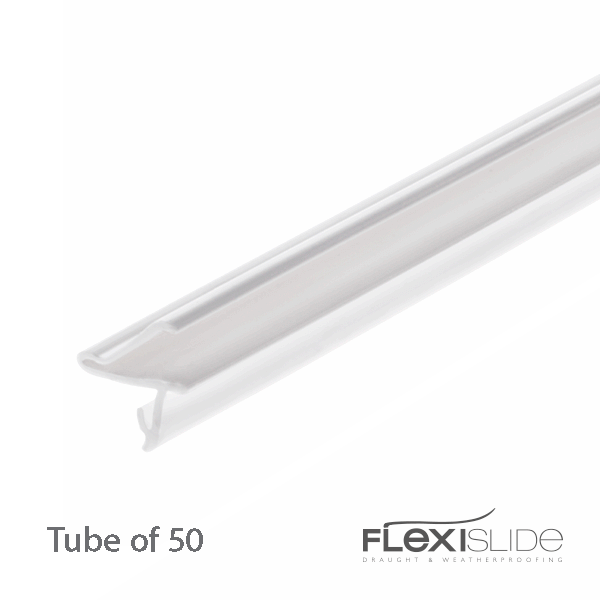 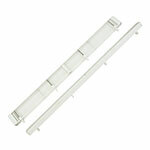 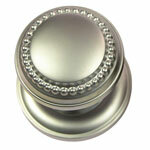 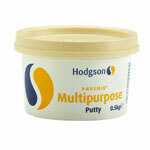 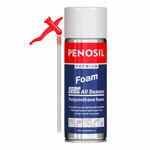 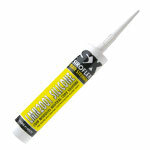 All our Flexislide range are UV stable and easy to clean.